In her most accessible, commercial novel yet, the “supremely perceptive writer of formidable skill and intelligence (New York Times Book Review) turns her astute eye to a dramatic family reunion, where simmering tensions and secrets come to a head over three long, hot summer weeks. With five novels and two collections of stories, Tessa Hadley has earned a reputation as a fiction writer of remarkable gifts. She brings all of her considerable skill and an irresistible setup to The Past, a novel in which three sisters, a brother, and their children assemble at their country house. 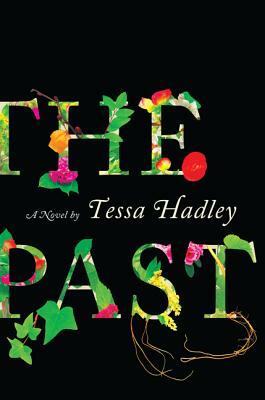 With subtle precision and deep compassion, Tessa Hadley brilliantly evokes a brewing storm of lust and envy, the indelible connections of memory and affection, the fierce, nostalgic beauty of the natural world, and the shifting currents of history running beneath the surface of these seemingly steady lives. The result is a novel of breathtaking skill and scope that showcases this major writer’s extraordinary talents.